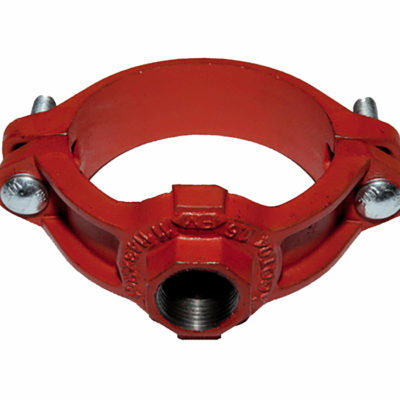 Grooved Mechanical Saddle Tee may be used for any tee connection where a grooved outlet is needed. They may be converted into a cross when necessary. Threaded Mechanical Saddle Tee may be used for any tee connection where a threaded outlet is needed. They may be converted into a cross when necessary. 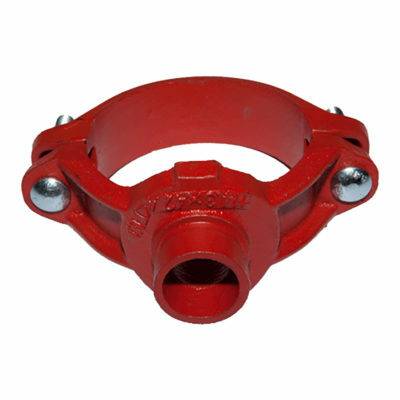 U-Bolt Fire Sprinkler Saddle Outlets are designed for direct connection of sprinkler heads. 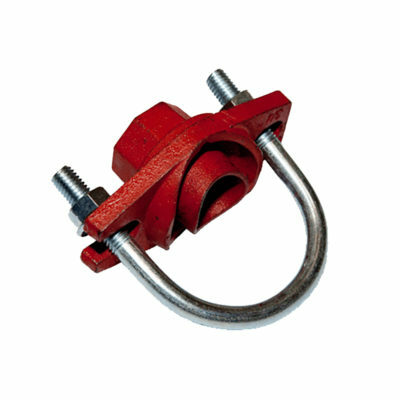 Saddle outlets are available in red and galvanized.